card, debt card or funds you have linked or in your account. By adding your bank account, you can bypass the card altogether and send funds directly to their account. There are no fees for this within the United States which is an added benefit. Finally, a long requested feature of the app – the ability to remove cards from your account. To this point, if you wanted to remove a credit card, you had to go to the PayPal website to do it. The app wouldn’t let you make that happen. That changes in this update thankfully. Now you can quickly and easily remove a card from within the app. 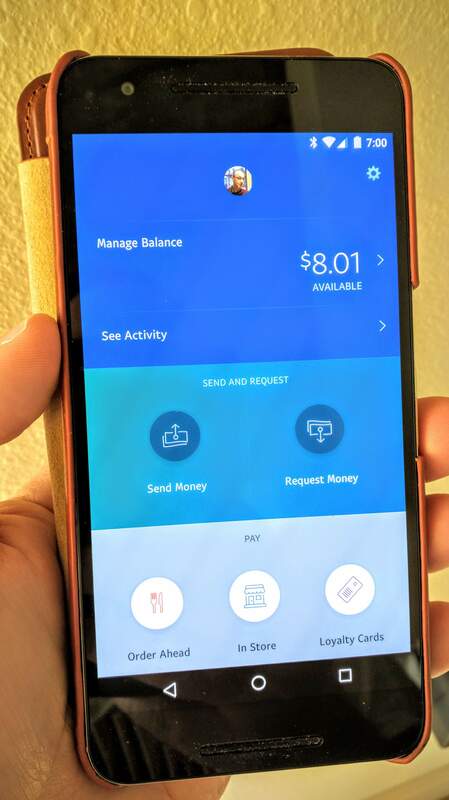 The PayPal app is free if you don’t have it on your phone. For those that do, this updated version should be coming to you via an OTA update over the course of the next day or so.